Simply Sliding Wardrobes for years have been designing, manufacturing, and installing uniquely designed wardrobes. We are based in Kent, but we are willing to extend our services to East Sussex as well. Our team of top notch designers consult with you to design your ideal wardrobe, our range of colours and other design materials are yours to customize and styles ranging from traditional to contemporary. Our custom made wardrobes are designed with you, for you. How We Work – Fitting Sliding Wardrobes in East Sussex. Simply Sliding Wardrobes cover the whole of East Sussex, including: Crowborough, Uckfield, Lewes, Hailsham, and so many more! 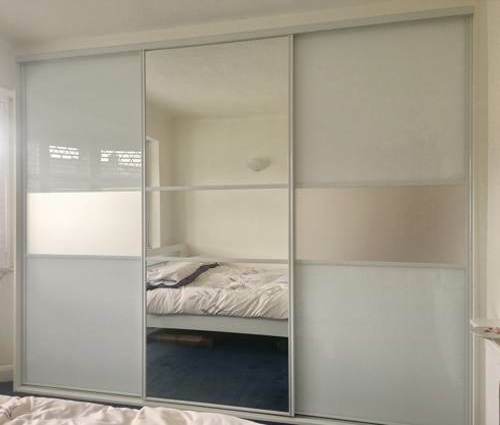 Quite simply if you’re looking for a sliding wardrobe company in Kent, we’ll have no problem getting to you and working with you to create your ideal wardrobe.